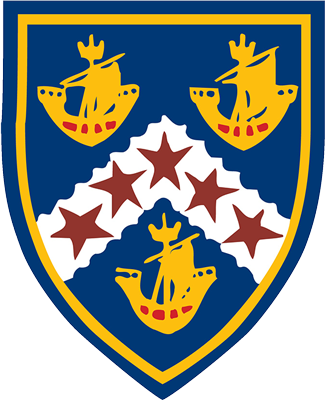 This is a major whole school event in term two. The course is a stunning run through the local bird sanctuary and wetlands. Te Aroha College has an outstanding record in Cross Country running winning the Thames Valley Secondary Schools Titles nearly every year for the last thirty years! 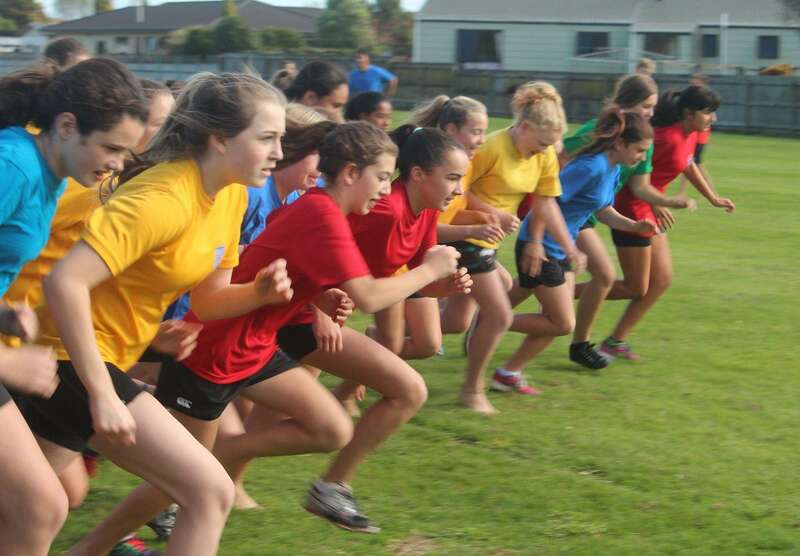 Many runners go on to perform well at Waikato, North Island and National level. House competition is always strong in this event with the outcome from this event determining the championship house for the years points.